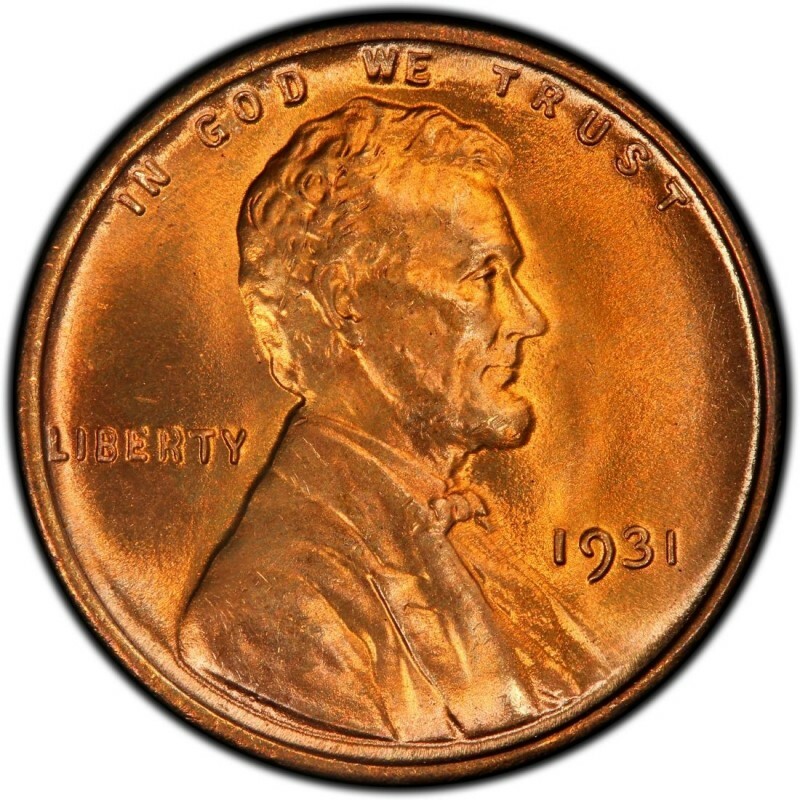 The last year for regular-issue rarities among Lincoln Wheat Penny coins, 1931 offers collectors of one-cent coins a substantial challenge in the 1931-S Lincoln Cent. With only 866,000 struck, you might think that the coin would be an expensive obstacle for those who want to collect an example in the more pristine uncirculated grades. In fact, the opposite is true, at least on a relative scale. Yes, the 1931-S will set you back indeed one pretty Penny to purchase in any grade but, lo and behold, the public was aware fairly soon after the 1931-S Penny was released that it was a scarce coin. Thus, many were saved in uncirculated grades – many were even saved in roll quantities. What does that mean for you, the coin collector? Believe it or not, it is far more common to find a 1931-S Lincoln Cent in uncirculated grades than in good or very good grades! However, the great demand for this coin from the millions of people who collect Lincoln Pennies push up the prices on this coin, with its low mintage volume. Get ready to lay out at least $100 for an example of this coin in the mid-circulated grades. $200 or so will fetch you a specimen in Mint State 63 grades on the Sheldon Coin Grading Scale. The 1931 Lincoln Wheat Penny was minted at two U.S. Mints: Denver and Philadelphia. The 1931 Philadelphia (no mintmark) and 1931-D (Denver Mint) Lincoln Wheat Penny coins are somewhat scarce as they too saw much lower mintages than what had become the average by the end of the 1920s. Only 19,396,000 1931 Lincoln Pennies were made at the Philadelphia Mint, and 4,480,000 were struck at the Denver Mint. 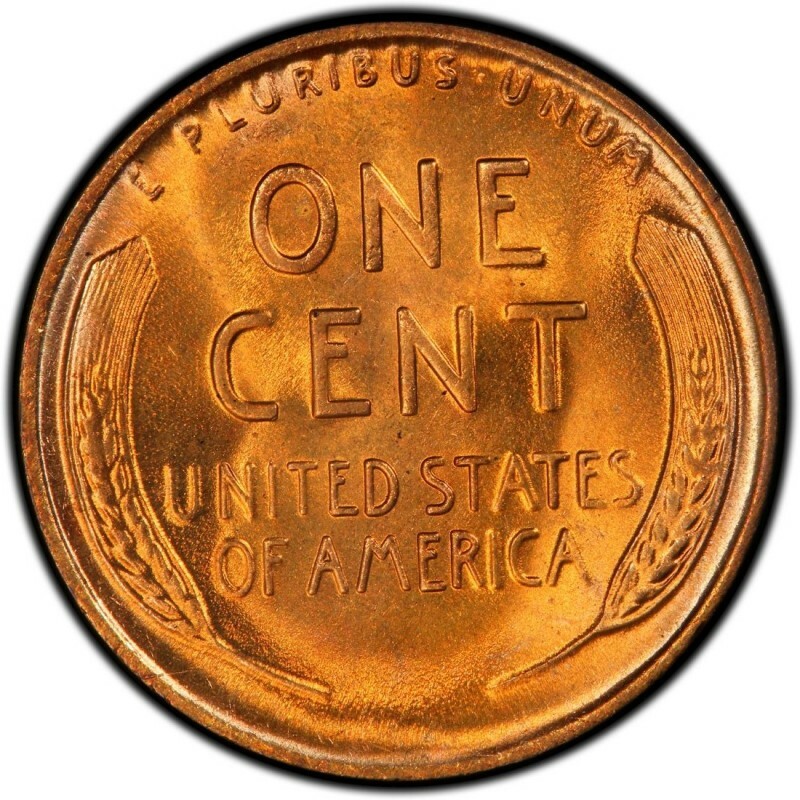 $8 to $10 can purchase a decent, worn specimen of the 1931-D, while $1 can buy a nicely circulated example of the 1931 Penny.